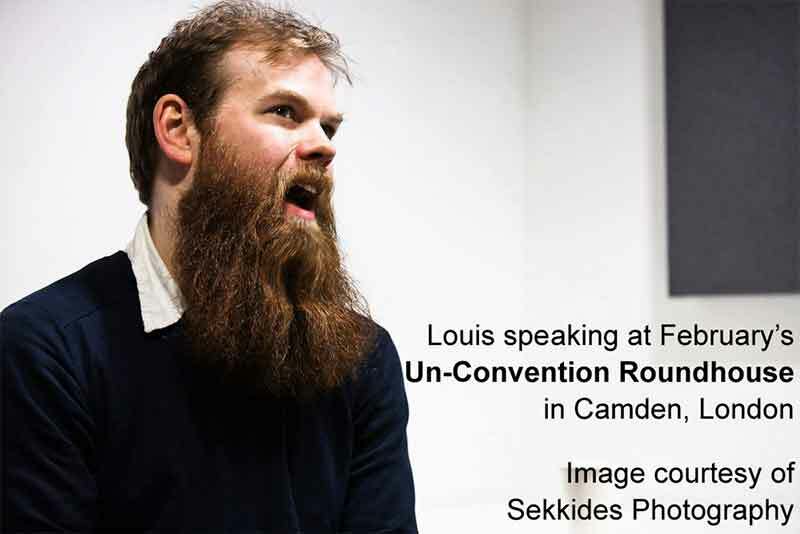 Debt Records co-founder John Louis (aka Louis Barabbas) has accepted a position on the Un-Convention advisory board. Un-Convention is a global grassroots music event and community that meets physically and virtually to share ideas and debate cutting edge issues around music, technology and creativity, facilitating members engagement with their peers. Un-Convention is not about the business of music. The community is driven by a not for profit initiative that sees opportunity for the grassroots in the changes to the way music is being produced, consumed and sustained. Help establish and develop Un-Convention’s position within networks of practice, locally, nationally and internationally. Advise on fund raising activities, including identifying opportunities especially those most relevant to the focus areas of Un-Convention. Act as a sounding Advisory Board for new ideas and developments for Un-Convention. Assist the Executive Team to build and deliver cases for institutional change where these are required. Provide appropriate and constructive challenges to the assumptions and operating routines of Un-Convention. Act as an ambassador for Un-Convention and champion the organisation externally. For more information, visit the Un-Convention website.